A gluten free cooking and baking site with a touch of Puerto Rican charm and flare! Many recipes from my heritage. Full recipes and step by step instructions on how to make all of these delicious dishes. When I went to the butcher looking for some ribs, since I was not familiar with bbq’ing ribs, I was not exactly sure what I was looking for. Something stood out for me with the St. Louis Style ribs. They looked lean and a very clean cut. I had no idea what I was working with until I did a little research and found that these were pork ribs and not beef. Being the pork lovers that our family is it was a perfect match. Apparently a St. Louis Style Rib is the way the ribs are cut and cleaned. With any ribs just make sure to allow enough time to make them to perfection; it will be well worth the wait. The flavor is all in the rub so find one or make one that you like. You can purchase your favorite b.b.q. sauce or just make one from scratch. That’s what we do in our home; we use our Abuela’s old recipe with some modifications. It really is easy, less expensive than most b.b.q sauces on the market and it really does not take very long to make. Plus the key here is that you are in control of what goes into your b.b.q. sauce. Last but certainly not least, cook the ribs low and slow for optimum tenderness and juiciness. • BBQ It's about the rub (See recipe below). Great BBQ tastes great without sauce. The sauce is the finishing touch. • Buy pure meat nothing added. Certain percentage of anything added such as brine or salt water is not desirable. 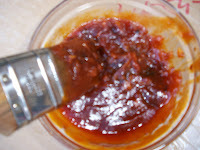 • Apply a BBQ spice "Rub" no less than 2 hours before cooking. • Use wood smoke. 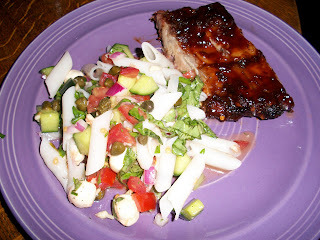 Be very careful with oak and mesquite they can easily over power pork ribs. You only want thin blue smoke coming from your smoker, not thick white smoke. Cherry is our favorite choice for ribs. If using coals or gas just add some pre-soaked mesquite or cherry wood to the fire. You can find this at most local grocery stores. • Place all of the coals on ½ of the barbeque. Cook the meat with indirect heat, not directly over the charcoal or propane burner. • The meat is done when a toothpick goes throw the meat like it was warm butter. Internal Temperature will be 190°f to 200°f . 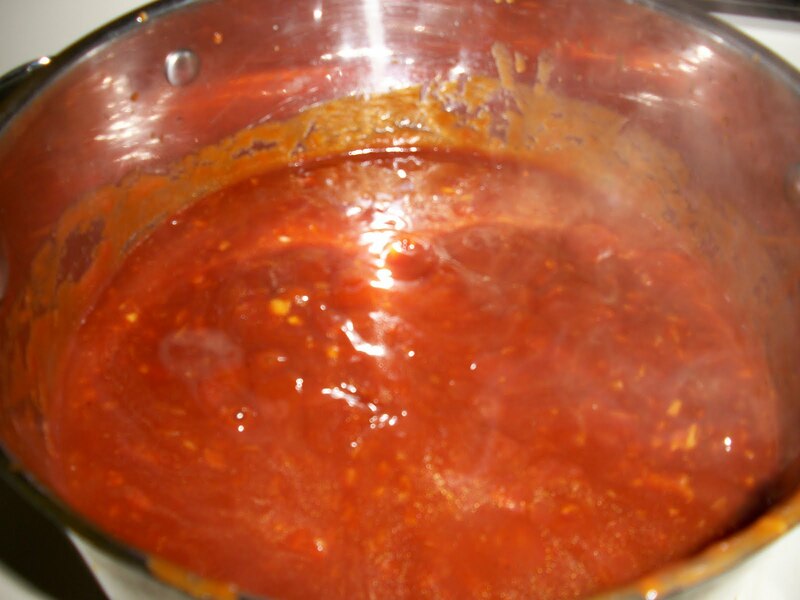 • Don't sauce until the ribs are cooked, apply one or two coats of sauce in the last 15 to 30 minutes on the cooker. For a sweeter glaze add some honey to you BBQ sauce. The secret of how to barbecue ribs until they are falling of the bone tender is foil. Cook the ribs until they have a nice crust. Wrap in foil with a little apple juice and cook to 200f internal temp. They will be cooked and falling apart tender. If you want to sauce your ribs roll back the foil but leave it under the rack for support, sauce and put back with indirect heat for 15 minutes. Use a light coat of mustard before applying the rub for a more complex flavor. Combine all of the ingredients minus the mustard. Slather the ribs with the mustard and then add a nice layer of rub to all sides of the ribs. Use the entire mixture. It may seem like a lot, but it is worth it. Wrap the rubbed ribs in foil no less than two hours prior to cooking. It is preferable to allow them to marinade in the rub for 24 hours. B.B.Q. the ribs according to above directions. Do not brush the b.b.q. sauce on the ribs until last the 15 minutes. 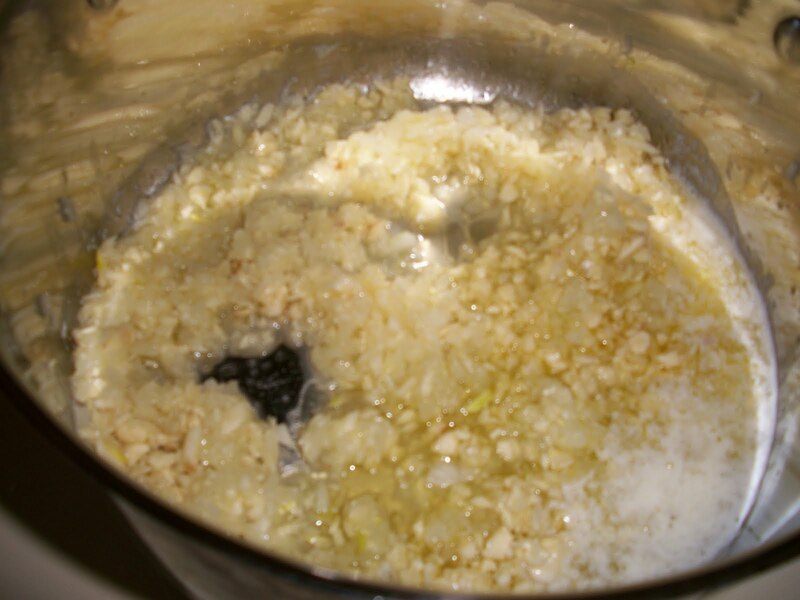 Sauté the garlic and onions in butter until they are translucent; do not allow to burn. Add ketchup and molasses and cook for 10 minutes. Add Worcestershire sauce and simmer for another 10 minutes. Season to taste with salt and pepper. Store in airtight container in the fridge for the summer. Hi, Joann! I'm happy to meet you though Jingle. Congratulations on your recent awards. I have posted a link to you here. I have lived in Sacrament too. Wonderful city. I also have to eat wheat-and-gluten free and post my recipies on my site. I appreciate knowing about Gluten-free Faces and Advocates for Intregrated Health and Holistic Health Choices. I will certainly check them both out. Thank you! Love is the heart and be open to the word. Intention to accept each other's everything, all the love with each other. It has never been the depth of love do not know, have to wait until the time of parting. Love it so much! Thanks. I do think that I can have those recipes here in australia but what i am sure of is I can have those vegges at organic food delivered, its an online organic food shop. just place your order online and they will delivered your goods right to your doorstep. I am 48 year old mother of three and grand mother to a beautiful baby boy. I have been married to a wonderful man, Michael for 13 years. I am Puerto Rican and very proud of it! I have Celiac Disease and so do my children (Ages 25 to 11). I think I have had it all of my life, but I was only diagnosed 5 years ago. My main goal as a mom and as a cook is to look at all of the benefits of eating gluten free and in empowering myself, my children and others to be able to create sumptuous meals and exquisite desserts that are virtually undetectable to the gluten eating world. My beloved mother was my greatest teacher and inspiration for all of my culinary endeavors. My passions in life are cooking, gardening, working with children, and teaching. I love to share my recipes and techniques. So I decided to take at least a few of my passions and put them all together into a new business. I am currently teaching gluten-free baking and cooking classes at Whole Foods Market and Gluten Free Specialty in Sacramento, California several times per month. 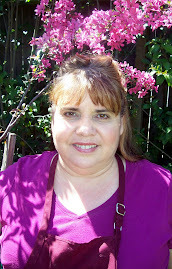 I am also in the midst of starting a small gluten-free cooking/baking business “¡Buen Provecho! Enjoy Your Food!” in the clients’ home. 8. Gluten-Free Quick & Easy – by Carol Fenster, Ph.D. Cooking with Coconut Flour - by Bruce Fife, N.D.